Whether you’re studying a language at an undergraduate, masters or PhD level, you’ll no doubt be thinking about what your job prospects will be when you graduate. The good news is that there are a plethora of career options available for language students. When you study a language, you gain so much more than just being fluent in that language - you also gain in-depth knowledge about the culture in which that language is spoken, as well as critical and research skills. 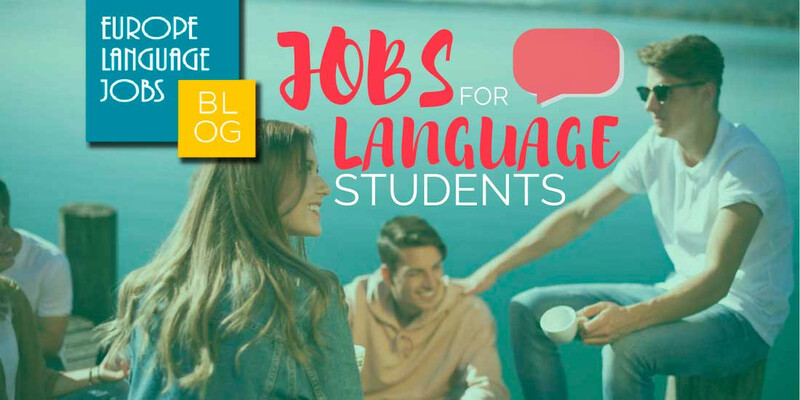 Speaking and being able to write in a foreign language could give you exactly the advantage you need to make it in the competitive international jobs market. Many organisations value foreign language skills. Knowing a second language in itself might not necessarily guarantee you a job but with additional training, you can become a highly sought after candidate. Teaching your newly acquired language is an obvious and popular career path for many language graduates. If education is something that you are truly passionate about, then you can use your language skills to make a real difference in people’s lives, and this can be extremely rewarding. You can also teach in a variety of settings, in an informal context such as one-on-one tuition with students of all ages, or in a more formal environment such as teaching at a school or university. However, for the latter, you will also need a teaching qualification. All kinds of industries and companies rely on translation services, and this is why becoming a translator is another career path that many language students have in mind. Translation services are needed for corporate, government and education meetings, as well as for translating books, advertisements, websites, reports, documents, research, media, manuals, product packaging, and written correspondences. Many translators also work on a freelance or contract basis, which will appeal to language students who want high levels of freedom, flexibility, and autonomy in their work. Large multinational businesses have offices in different countries and can employ people from all over the world. If you also gain business and management skills, then you could be in the perfect position to relocate to an office in a country that you’ve always been curious to live in and explore. In fact, you can combine knowledge of a second language with so many other skills that multinational companies desire. Whatever your passion is, follow it and use your foreign language skills to cast a wider net in terms of where you can work in the world. For all those travel addicts out there, working in the tourism industry can seem like a no-brainer. If you’re obsessed with travel, then you may just want to spend your working hours talking about travel with others, helping others have unforgettable travel experiences, and enjoying the travelling lifestyle yourself. Being proficient in a second language opens you up to so many opportunities in the tourism sector, including working for an airline, cruise ship or hotel, as well as being a tour guide, travel agent, travel marketer and travel writer. Working in the media also opens you up to many diverse opportunities. For example, you could work in print, TV or radio, and within those settings, there are, of course, a variety of programmes to cater to your interests: news and politics, sport, entertainment, culture, religion, and so on. Furthermore, within each programme, there are all sorts of roles that are vital, including proficient writers, editors, producers, and translators. Combining your language skills with a degree in journalism would make you a very attractive candidate for a job in the news industry. It should also be emphasised that foreign language skills will not only enhance your professional life but also your personal life as well, both locally and overseas. Knowing a second language and the culture that is tied to it will allow you to connect with people in the world on a very deep level that you otherwise wouldn’t be able to. This is an invaluable benefit of learning a foreign language. 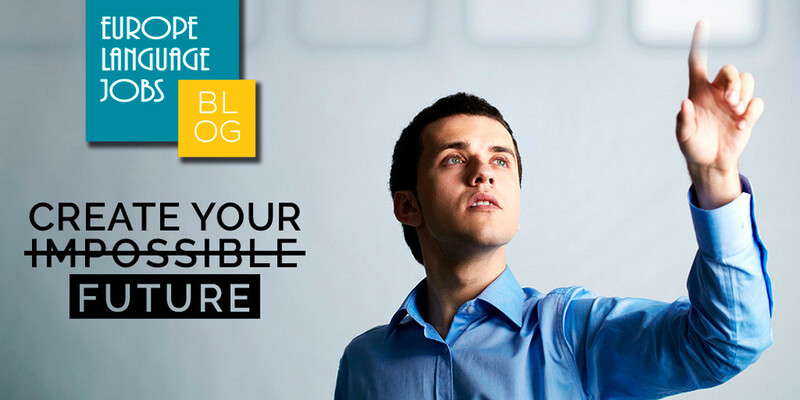 Today’s guest post comes from Sam Woolfe, who writes for Inspiring Interns, which specialises in sourcing candidates for internships. Nice tips! I am looking forward to learning new languages! As a Language graduate, I have already tried some of the works indicated in the post. You better try until finding the best matching job for you. Good luck to all! I'm trying to make my way in Translation, so good to go! 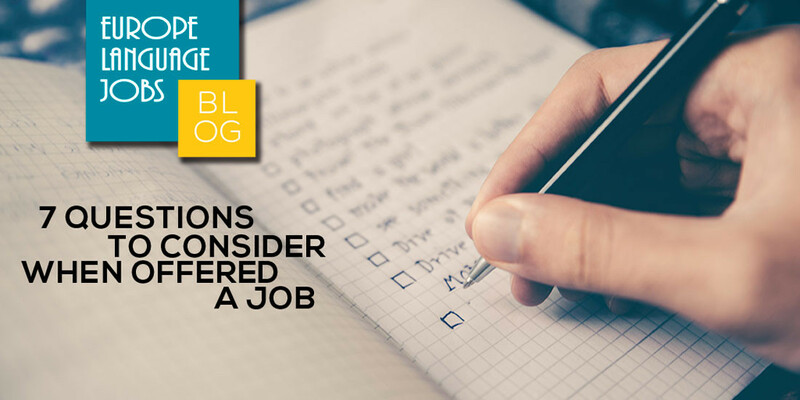 Questions to keep in mind when offered a job. Considering a job vacancies before accepting it, among others.